What you see. What you hear. What you remember. 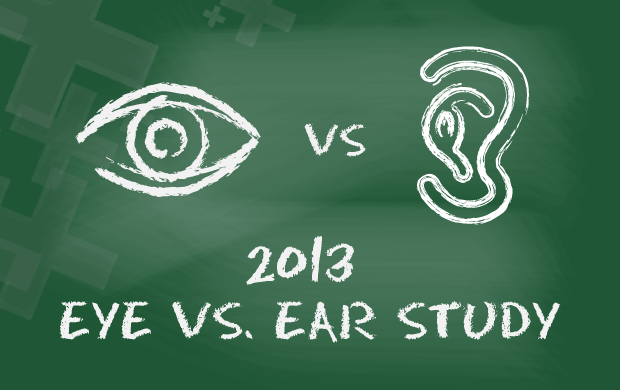 The 2013 Eye Vs. Ear Study reveals the role sound plays in television advertising.